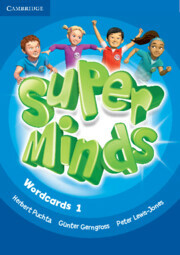 The Level 1 Wordcards cover all the core vocabulary illustrated in the Super Minds Level 1 Flashcards. 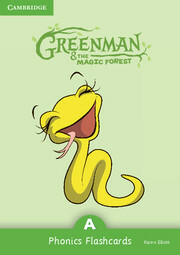 The Wordcards for this level are optional. You can use them when you feel that your students are ready for the written word.